Ten Acres Of Absolute Peace & Quiet, With State Land Surrounding 3 Sides Of The Property. 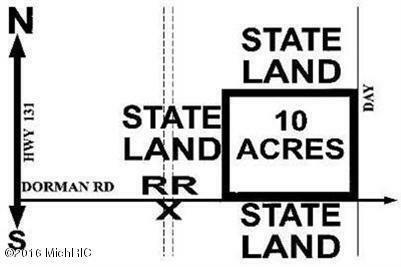 You Will Own 10 Acres, But Feel Like Your Own Hundreds, & Also Have Access To Hundreds Of Miles Of Michigan's Best Orv & Snowmobile Trails. The Kalkaska Area Is One Of Michigan's Best Kept Secrets. 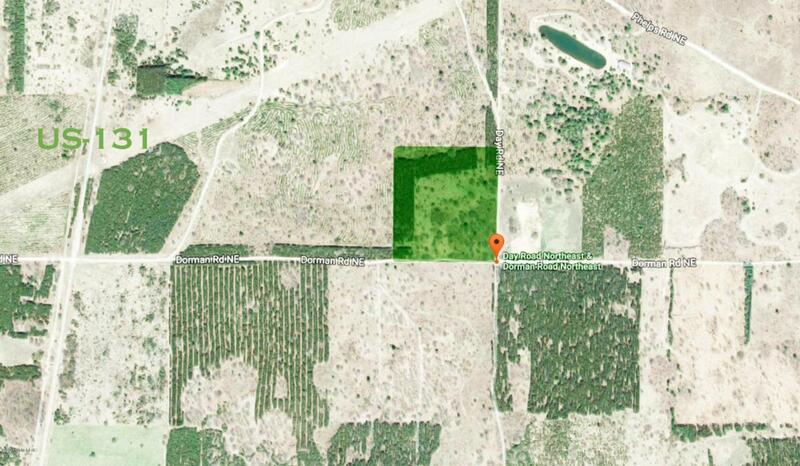 Land Values Are Starting To Soar, & You Will Not Find A Better Value, Or A Nicer Piece Of Land Than This! Build - Hunt - Camp - Snowmobile - Quad - Dirt Bike - Hike - Plant - Relax! It's All Here, And Only 120 Minutes N Of Grand Rapids. Land Contract may be Available. Listing provided courtesy of Daniel A Rabourn of Re/Max Of Grand Rapids (Fh). © 2019 MichRIC, LLC. All rights reserved. Information deemed reliable but not guaranteed.